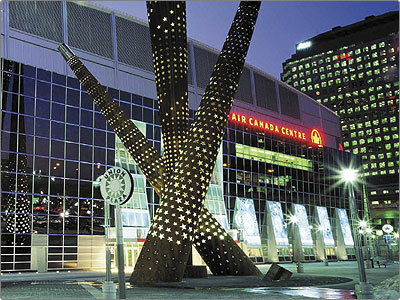 Scotiabank Arena is Canada’s premier sports and entertainment venue and home to the NHL’s Toronto Maple Leafs, NBA’s Toronto Raptors and the NLL’s Toronto Rock. 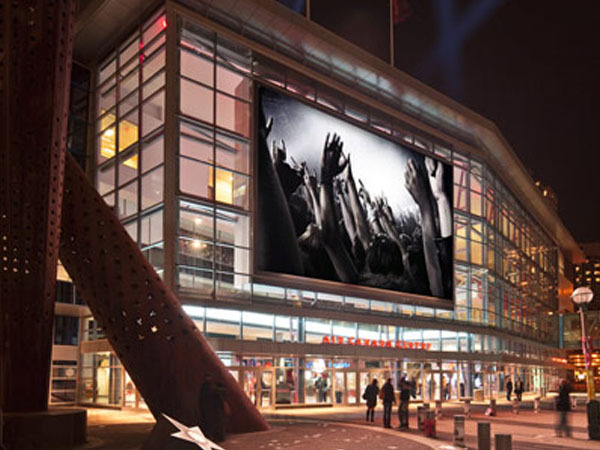 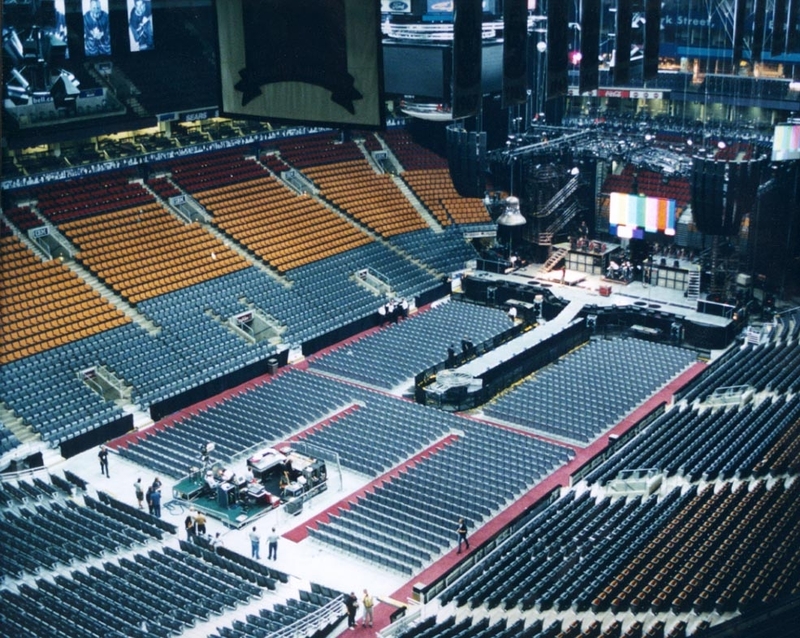 Owned and operated by MLSE, Scotiabank Arena opened its doors in February 1999 and has been recognized with more than 40 industry awards highlighting the venue’s security, accessibility, fan service, environmental commitment, sales and box office service. 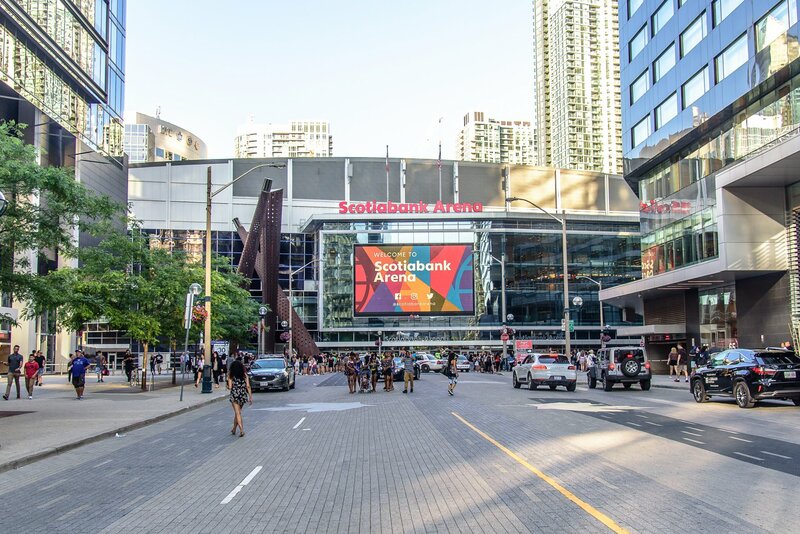 It has also hosted over 39 million fans at over 2,600 events including multiple NHL and NBA playoff runs, the 2016 NHL World Cup of Hockey, 2016 NBA All-Star Weekend, 2015 IIHF World U20 Championship, 2003 Liberal Party Convention and 2000 NHL All-Star Game. 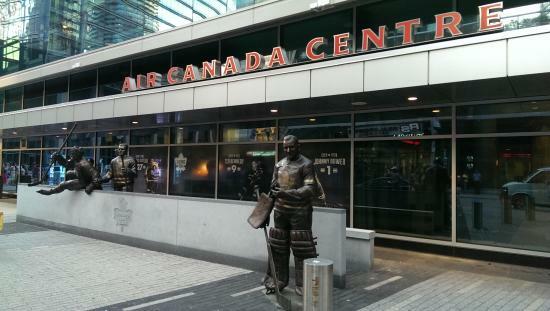 Scotiabank Arena’s external space has also become a Toronto entertainment destination with the installation of the Leafs Legends Row, bronzed statues honouring the hockey club’s greatest players, the gathering of thousands of Raptors fans in ‘Jurassic Park’ for each of the team’s post season games and other significant international events.